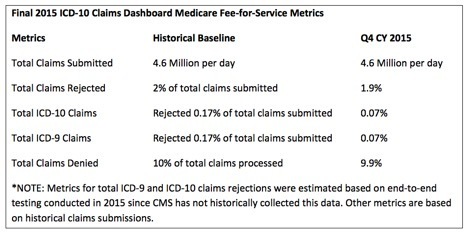 Healthcare experts are optimistically cautious about what is to come, saying it is too early to tell the impact ICD-10 will have on reimbursement. The outpouring of denials everyone anticipated was not the case for 2015, primarily due to the 12 month grace period granted by CMS. 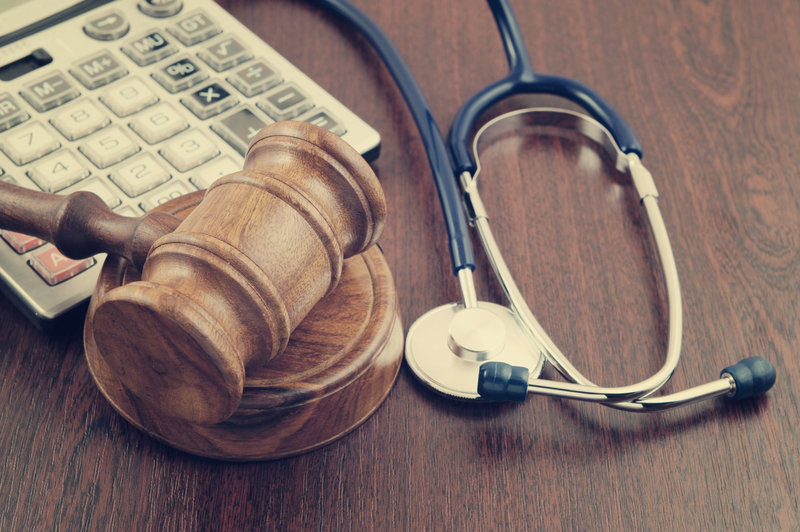 Claims are currently not being denied solely on the specificity of the ICD-10 codes provided, as long as the physician submits an ICD-10 code from the appropriate family of codes. However, some warn that while this concession makes sense, not to breathe a high of relief just yet. Providers may slowly start seeing more denials in the near future, as 2016 brings on a new set of reimbursement challenges. So what can practices do in 2016? Stay updated on ICD-10, utilize the training and education received prior to the transition, code correctly, monitor progress, get services authorized and stay on top of denials. Due to the complexities and additional documentation requirements of ICD-10, MedSafe has created online training modules for most of the medical specialties. These modules provide an overview of the IDC-10 requirements and best practices. Each module also reviews the top ten to fifteen codes for that specialty and how the ICD-9 code converts to the ICD-10 code(s). Specialties include: Cardiology, Emergency Medicine, Endocrinology, Family Medicine, General Surgery, GI, Internal Medicine, Neurology, Neuromuscular, OB/GYN, Pathology, Pediatrics, Pulmonary, Urology, ENT, Rheumatology, Hospitalists, Allergy, Behavioral Health, and Psychology.